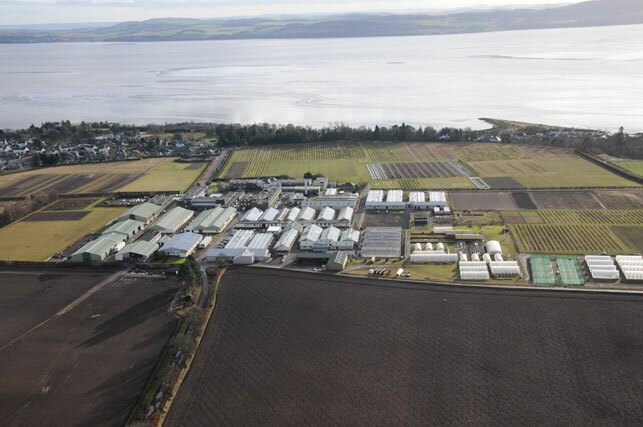 View photographs from The James Hutton archive in our image galleries. Select a gallery to browse the photographs. Larger versions can be viewed by clicking on the thumbnail. View photographs of events at which the Virtual Landscape Theatre is used for exploring visions of future land use and landscapes with audiences around the UK, of all ages and backgrounds. Larger versions can be viewed by clicking on the thumbnail. A look back at the participation of our scientists in TV programmes during 2015. 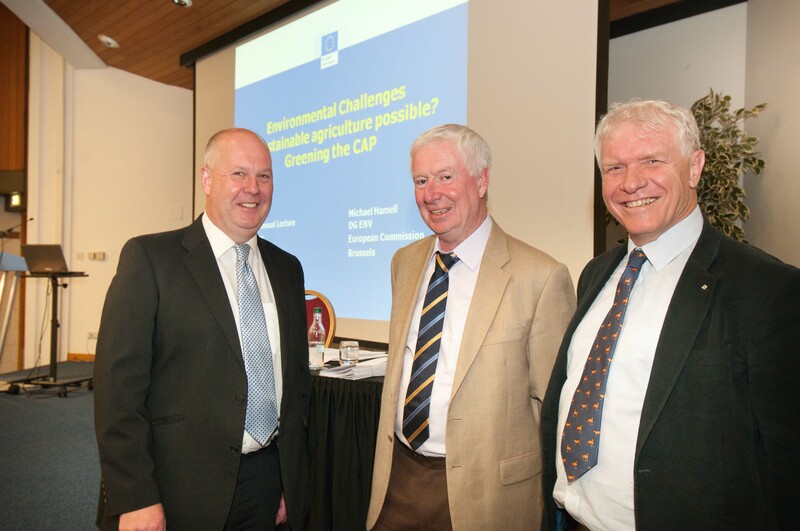 See photos of the 2012 SSCR Annual Lecture which was given by Mr Michael Hamell, Head of Unit, Agriculture, Forests and Soil, Environment Directorate-General, European Commission. 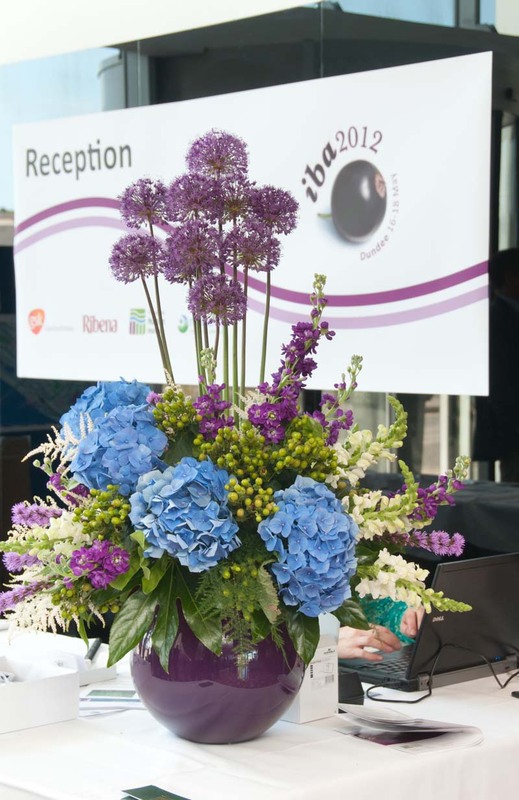 See photographs from the International Blackcurrant Association conference held in Dundee from 16-18 May. See photographs from Ecosystem Approach Working Group meetings. 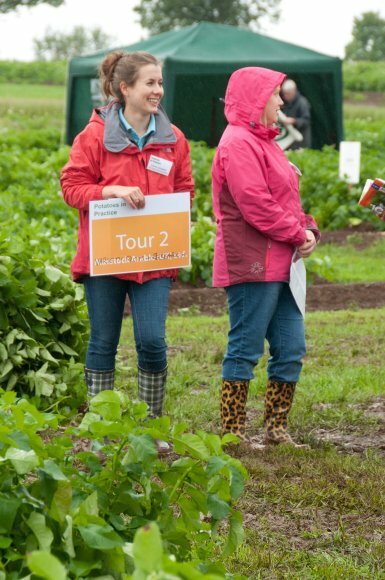 Photographs taken at our annual field potato event. Photos taken at the 'Low Carbon Pathway for the Energy Industry' seminar, 29 July 2011 at The James Hutton Institute, Aberdeen. 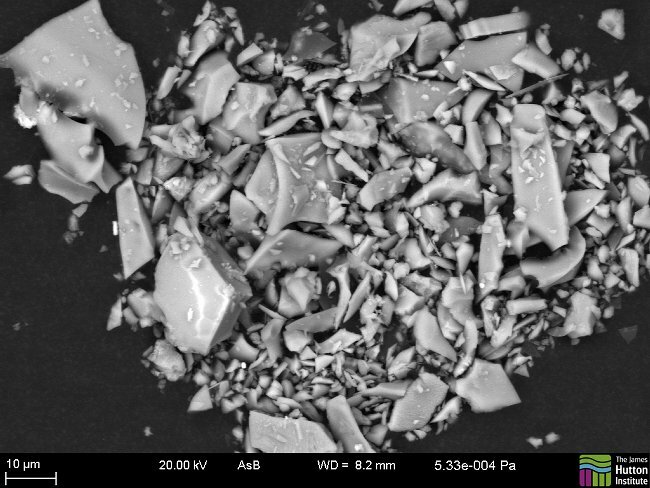 Images of volcanic glass particles fallen in Aberdeen on 24 May 2011 following the eruption of the Icelandic Grimsvotn volcano. The particles were observed using a Scanning Electron Microscope. They range in size from 2 to 3 micrometres to approximately 30 micrometres (1 micrometre = 1/1000th millimetre). 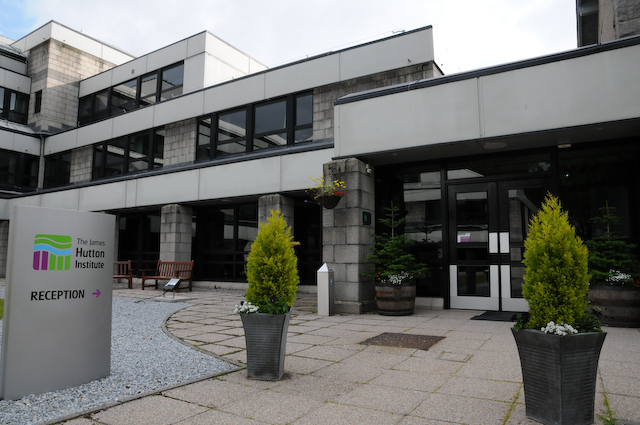 Here you can view pictures of our main sites in Aberdeen and Dundee.